You take every precaution to protect your home against burglary and fire. You lock the doors, change the batteries in the smoke detector, and remain vigilant. However, you may still worry that this isn’t enough to protect your valuables from theft or disaster. The truth is that some things—like your grandmother’s wedding ring or your children’s original birth certificates—just can’t be replaced. A fire proof safe is intended to protect your valued belongings from both human and environmental risks. 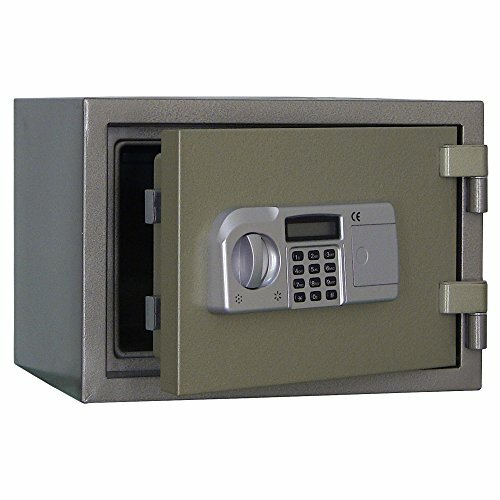 These ultra-secure safes combine reliable locking technology with impenetrable exteriors. They are undoubtedly one of the best home safe choices you can make. Locking mechanism: digital, combination, or key? Transportability: travel chest or bolt-down? Theft deterrents: material, hinges, glass re-locking, etc. Fire resistance: 30 minutes, one hour, or more? Extra safety features: override key, waterproofing, etc. The SentrySafe Fire-Safe weights 101 pounds, but homeowners who want the extra protection of anchoring will have to drill the ports themselves. If you have the right drill bit, this shouldn’t be a problem. However, if you don’t a fully-stocked toolbox, bolting this safe might be a hassle. You should also note that drilling holes in the safe may reduce its fire resistance. 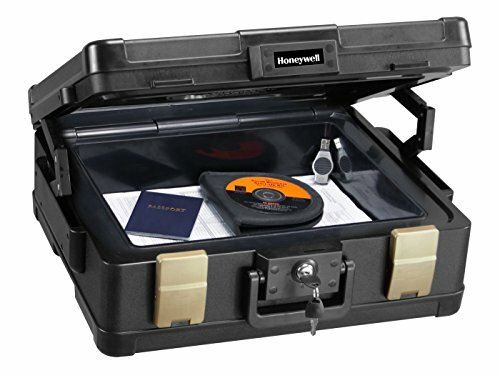 The Honeywell 1-Hour Fire/Water Safe Chest is a good pick if you want extensive protection from the elements. This chest is fire proof for up to one hour. 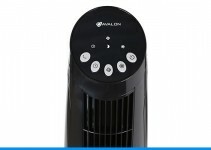 It also features a water-tight seal to protect valuables from damage from moisture. 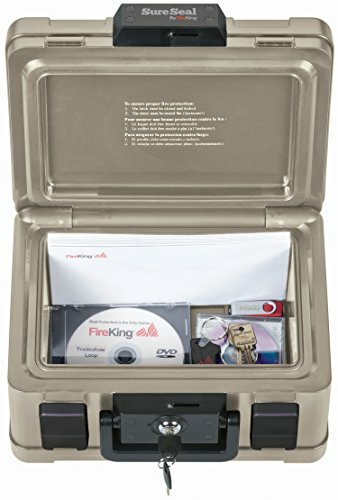 While this file chest stands up against the elements, some customers expressed concerns over the key dual compression lock as a theft deterrent. This chest is probably not the best option for someone wanting to secure valuables like cash or jewelry from theft. Honeywell sells an additional rolling cart that makes moving your chest easy. This can be a big help for people who move frequently or often need to transport their documents. 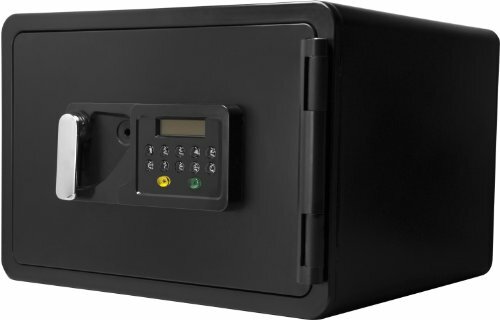 If you want a safe that is practically impenetrable to both theft and fire, then the SteelWater Fireproof and Burglary Safe may be what you’re looking for. This safe is rated fire proof for 2 hours and includes advanced theft detergents like a glass re-locking system that secures the safe from drill attacks. 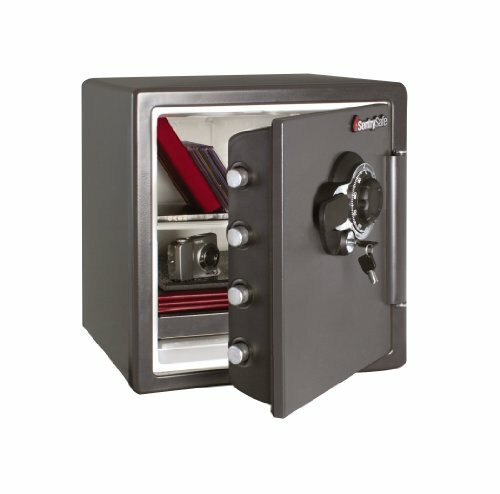 Several customers say this Steelwater Safe is a “tank.” The combination lock and three-spoke handle are made of chrome-plated metal. 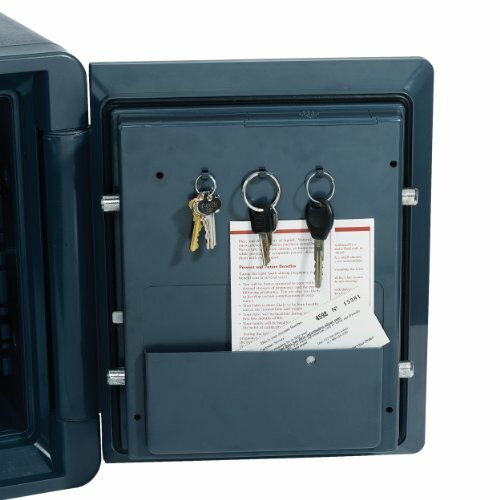 The safe weights 330 pounds and comes with pre-drilled anchor holes for extra security. 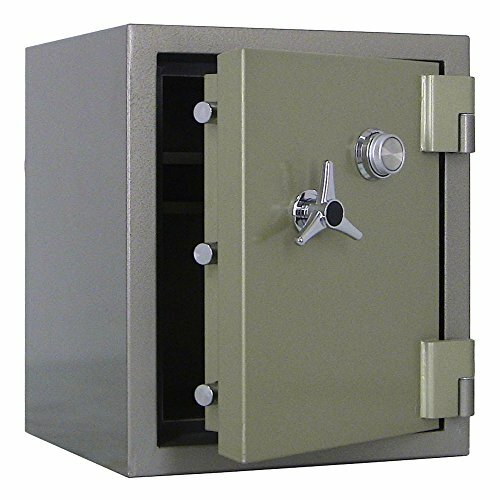 Overall, this safe is a great option for anyone who doesn’t want to compromise on either theft or environmental protection. The SureSeal by FireKing Fireproof/Waterproof Chest comes in four sizes and is rated to withstand fire for up to 30 minutes. The dual compression lock opens with a key to keep documents and small valuables secure. In addition to its fire resistance, the SureSeal chest is waterproof for up to 48 hours. It also floats which may be an attractive feature for people living in areas prone to flood. This chest may be perfect for you if you’re concerned about losing your important documents to either fire or water damage. The First Alert 1-Hour Fire Safe features a combination lock, override key, and pry-resistant concealed hinges. As the name suggests, this safe is able to withstand flames for up to an hour. Unlike some other models, bolting this safe to the floor does not reduce its resistance to fire and water. Most customers seem happy with this safe’s solid construction, pre-drilled anchoring holes, and the included bolting kit. A few people, however, experienced issues with the combination lock: either the safe wouldn’t unlock with the given combination, or it would unlock with just about any combination! New owners will want to test the lock out as soon as the safe arrives and contact customer service with any issues. 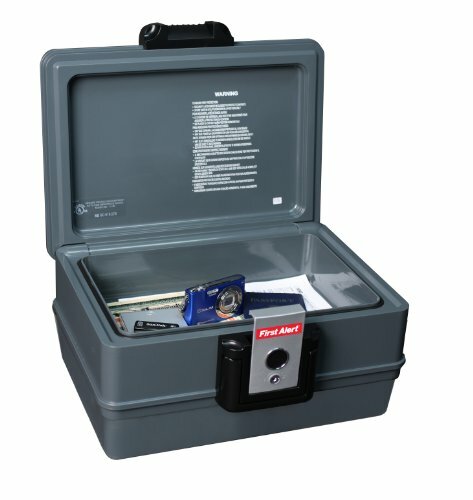 This fire proof Paragon safe is compact and easy to conceal in your home or workplace. 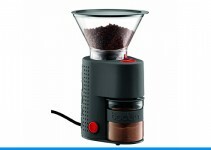 The 7800 model includes tamper-proof hinges, an LED electronic keypad, and override key. Most customers seem pleased with this safe, especially for fire protection. However, other worry that the plastic panel on the front may not be very secure. This may not be the most burglar-proof option, but its simple design and ease of use work perfectly for people looking for a low-maintenance, no-frills safe. This Barska safe has an all-steel exterior, concealed hinges, and a fire proof rating for up to an hour. The digital keypad stores the passcode you program, but the safe can also be opened with the override key. This is a great option for people who like easy and frequent access to items like passports or jewelry. Satisfied customers like the ability to set their own code, which is not an option with combination safes. The interior of the Barska Fireproof Digital Safe is roomy relative to its size. However, the safe is not recommended for storing a gun due to the tendency to build up interior moisture. If you don’t have a lot you’d like to lock up, you might consider the First Alert Fire and Water Chest. This chest is fire proof for up to 30 minutes and small enough that it can easily be hidden from intruders. This First Alert chest would also work well for people who need to move their sensitive documents securely from place to place. The handle makes the (relatively) light chest easy to carry. 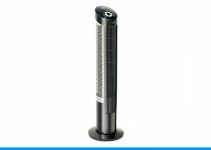 Prospective customers should note that the First Alert 2030F works best for storing items short-term. The company recommends sealing up documents before storing them and airing out the chest every two weeks. However, if you need frequent and easy access to your valuables, this might be perfect for you. Inside, the Mesa Model MBF2020E has two customizable shelves. This safe also comes with an override key in case you forget your programmed combination. Like other digital code safes, the batteries in the key pad could also die, locking you out. Therefore, any electronic lock safe you buy should come with an override key. 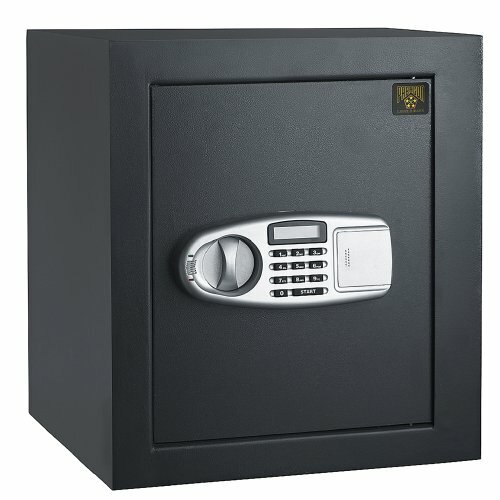 Overall, customers are very satisfied with the toughness of this safe. Prospective buyers should know, however, that this model is not waterproof. Anyone who wants extra theft security with the convenience of a digital lock should consider the Steelwater AMSWEL-360. 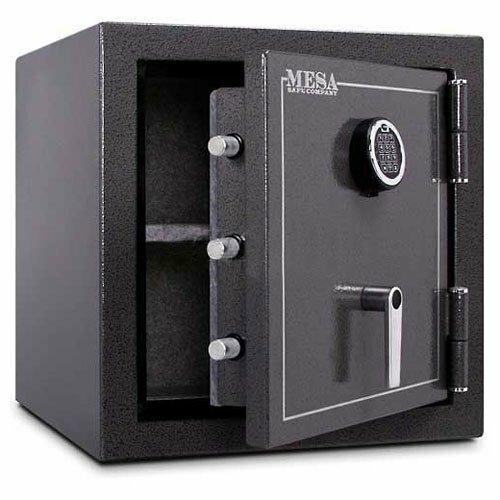 This safe is heavy for a small model–115 pounds–and comes with pre-drilled holes for anchoring if needed. The solid steel door of this safe locks on all sides with rectangular bolts, making it super secure against theft. The safe is also fire proof for up to two hours. Yet, the digital lock makes this Steelwater safe easy to get into (for the owner, of course). Overall, many happy customers rest easier knowing their valuables are secure inside this Steelwater safe.